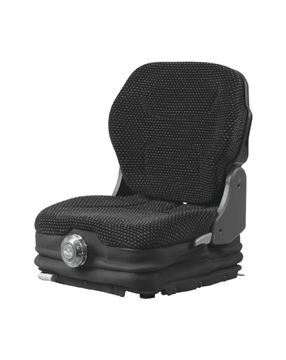 Economic low-profile mechanical suspension seat suitable for forklift trucks, pavers, rollers, and other small construction and light plant machinery. 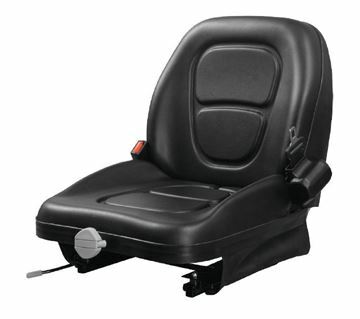 Comprehensive low-profile mechanical suspension seat suitable for forklift trucks, pavers, rollers, and other small construction and light plant machinery. 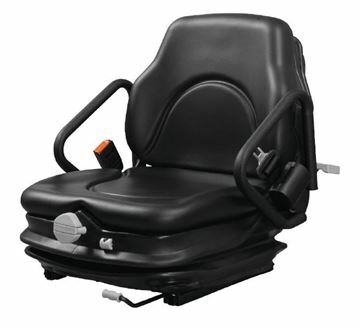 Comprehensive low-profile mechanical suspension seats suitable for forklift trucks, pavers, rollers, and other small construction and light plant machinery. 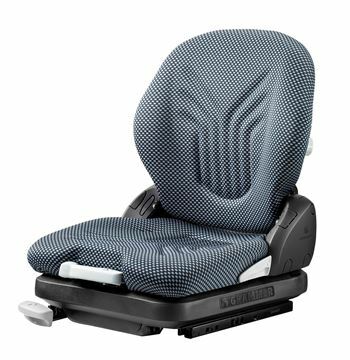 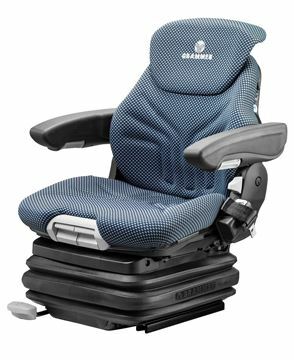 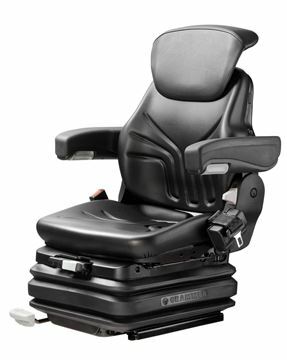 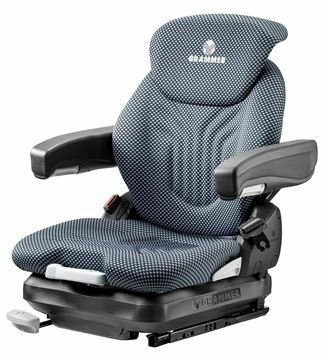 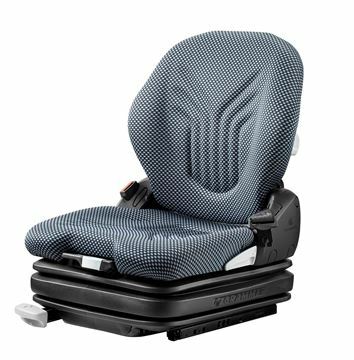 Top of the range low-profile air suspension seat for light plant and construction machinery, and material handling applications. 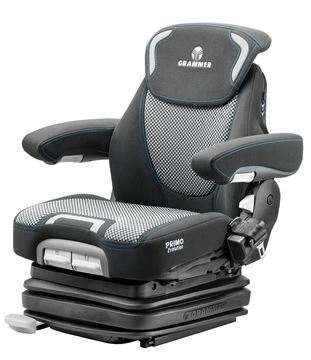 A low-frequency suspension offers unrivalled vibration asorption. 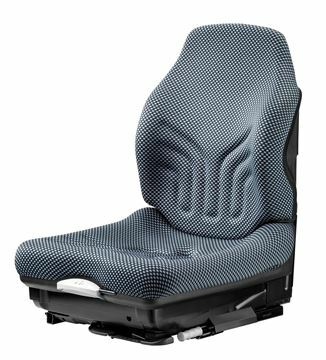 Top of the range low-profile air suspension seat for light plant and construction machinery, and material handling applications. 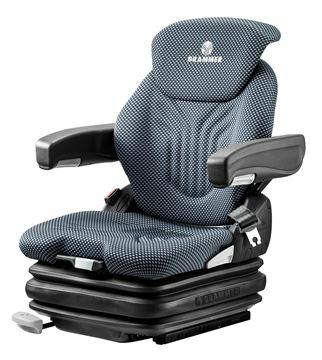 A low-frequency suspension offers unrivalled vibration asorption, and the integrated climate system provides optimum driver comfort.